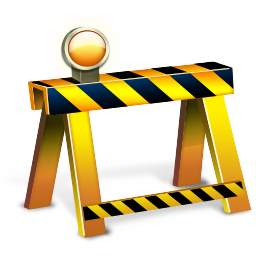 We apologize ... this particular page is under construction at the moment. Please check back in a day or so. The CyberVideo.TV website is scheduled to officially open on August 1, 2010. In the meantime, if you need to contact us for any reason, you may click here to send us an email message. Thank you for visiting the CyberVideo.TV website. ... or enjoy one of the many other video selections in our Video Gallery section. Copyright © 1989-2019 - René Mente - All Rights Reserved.